Our partner DoorDash makes it super easy to keep up with your Baskin-Robbins cravings whether you’re on the go or glued to the couch with fast, easy delivery! 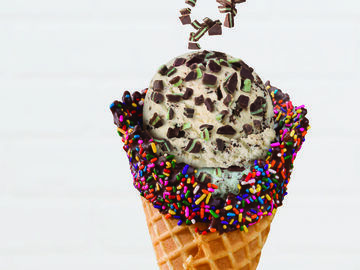 This week, they’re also helping ice cream lovers around the country dig into their favorite scoops by offering FREE ice cream. 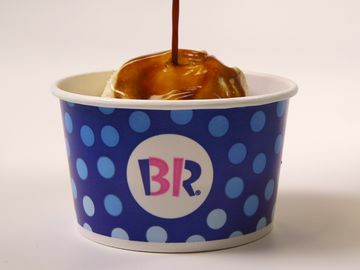 DoorDash is helping to sweeten the start of spring by offering a free Pre-Packed Quart to anyone who places a Baskin-Robbins order of $10 more on their app or online, using code: ICECREAM. * So, whether you’re planning to share a quart with a friend or keep it all to yourself, there’s no denying that this offer is too good to miss. 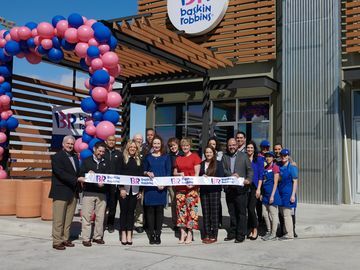 Since 2017, more than 2,000 Baskin-Robbins locations in over 1,100 cities and towns have offered DoorDash delivery, including Atlanta, Chicago, Dallas, Houston, Las Vegas, Los Angeles, Nashville, New York City, Phoenix, Sacramento, San Diego, San Francisco, Seattle and Washington, DC. 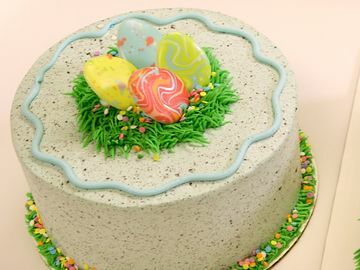 See if your local Baskin-Robbins delivers by visiting www.DoorDash.com/BaskinRobbins. Get your free ice cream this week and share your excitement with us on Facebook, Twitter, and Instagram. *Offer may vary; valid from March 20, 2019 to March 24, 2019 at participating locations nationwide, while supplies last. 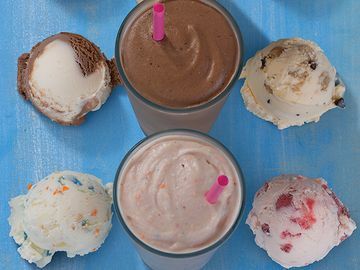 DoorDash Terms: Offer valid for one (1) Free Pre-Packed Quart or 56 ounce Pre-Pack of Baskin-Robbins Ice Cream (select flavors only) while supplies last. Offer valid through 3/24/19 at participating US locations. Valid only on orders with a minimum subtotal greater than $10. Not valid for pickup or dine-in. Limit one per person. Fees, taxes, and gratuity apply. All deliveries subject to availability. Must have or create a valid DoorDash account with a valid form of accepted payment on file. No cash value. Non-transferable. Use promo code ICECREAM to redeem. See full terms and conditions at dasherhelp.doordash.com/offer-terms-conditions.